PeopleCare Executive is an independent and bespoke executive recruitment service tailored specifically to the needs of the Logistics and Supply Chain industry. PeopleCare Executive has met the business critical demand of senior talent acquisition in the UK and abroad. We offer clients reassurance and peace of mind through our One Year Senior Executive Appointment Warranty. 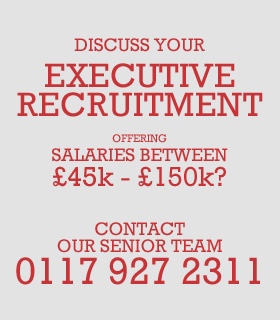 The specialist recruitment team at PeopleCare Executive is highly experienced in senior level appointments. 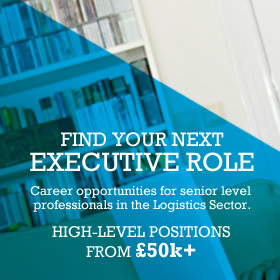 Our Managing Director has 30 years worth of senior level experience and success working within the Logistics sector and 10 years experience at the cutting edge of professional logistics and supply chain recruitment. 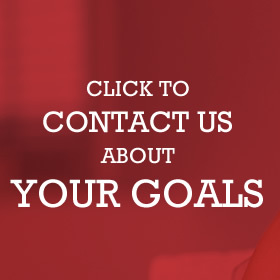 Our experience is matched by our dedicated Executive Recruitment Team. With over 26 years of expertise, innovation and focus, our Executive Team has a solid track record of executive selection, recruitment, talent acquisition and senior level appointments that have had an immediate impact and added long-lasting value to organisations. We have built long-term relationships with clients who tell us that they trust our judgement, our skill and the high standards we set. They also tell us they trust our professionalism and our discretion when delivering our Senior Search and Advertised Selection services. 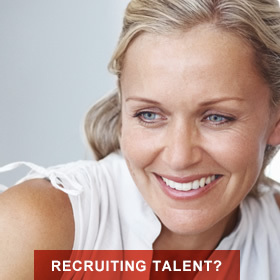 We have an extensive network of highly experienced resource for companies recruiting senior talent.